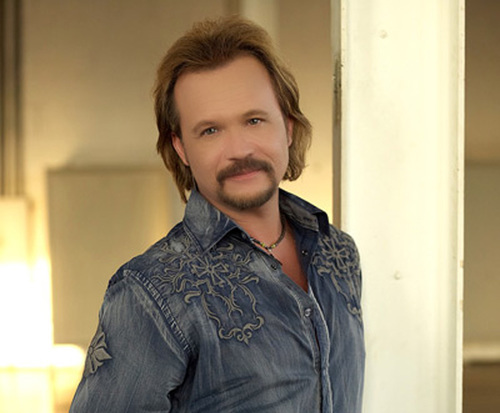 Travis Tritt is not currently scheduled to do any shows in Branson this year. For those who love country music, there's no better way to experience some of the best in the industry than with a trip to Branson, MO. Not only is the Ozarks home to awesome longterm entertainment, but there is always something amazing going on in the realm of limited engagement shows. One of these is Travis Tritt, so do not miss out on awesome music! 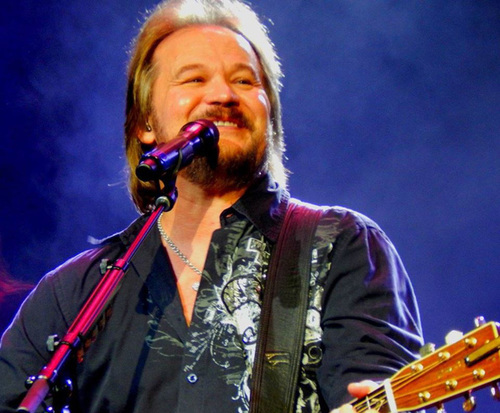 This unique show is an awesome opportunity for visitors of all ages to see Travis Tritt and dance and sing along to some of his greatest hits including, 'It's a Great Day to Be Alive', 'I'm Gonna Be Somebody', and 'Take It Easy'. This classic country star captivated the 90s with a repertoire of awesome music. 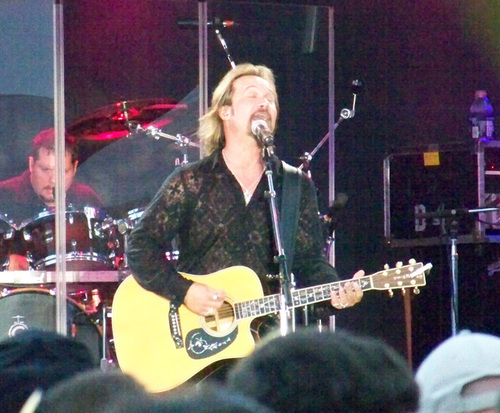 For more than 27 years, Travis Tritt cultivated a name for himself in the industry with several albums reaching the two and three slots on the Hot Country Singles & Tracks chart. He also went onto win various awards, including the Top New Male Artist from Billboard and the CMA Horizon Award. He won two Grammys, three CMA awards, and went onto perform at the Olympics, Super Bowls, and a World Series Game. Do not miss out on the opportunity to witness this fantastic singer and songwriter when he makes his way to Branson, MO for a limited engagement show!